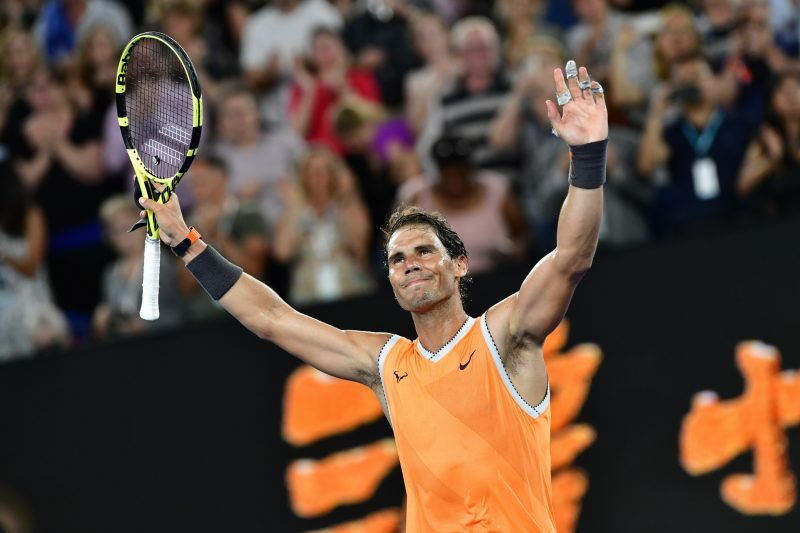 The bottom half of the men’s draw was rocked on Sunday evening with Stefanos Tsitsipas’ shocking and thrilling upset of the two-time defending champion, Roger Federer. Rafael Nadal is now the only man on this side of the draw to have ever previously advanced this far at a Major. In the women’s bottom half, it’s a similar story. We have a two-time Wimbledon champion, a five-time Major quarter-finalist who is yet to advance further, and two women new to this stage. 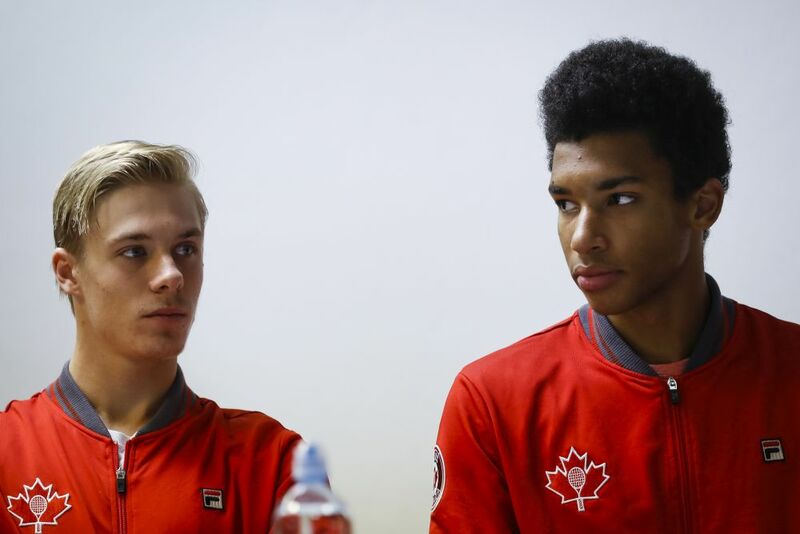 Will experience prove to be key, or can the debuting Major quarter-finalists continue to break new ground? This is Nadal’s 37th Major quarter-final, and he’s 29-7 in this round. However, it’s worth noting he’s only 5-5 in quarter-finals at the Australian Open. Rafa has quieted the doubts regarding his physical status coming into this tournament. 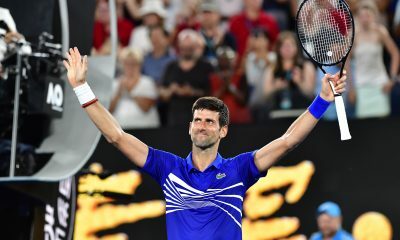 He’s utterly dominated his first four opponents, with no sets lost and only one that went to a tiebreak. Nadal dismantled Tomas Berdych on Sunday, losing just one game in the first two sets. 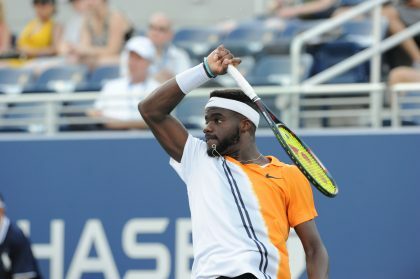 Frances Tiafoe has been one of the biggest breakout stars in a tournament that’s had many. The 21-year-old American upset Kevin Anderson in the second round, and backed that up with a comeback victory over Andreas Seppi in five sets. And on his 21st birthday in the fourth round, Tiafoe upset Grigor Dimitrov in four. It’s hard to imagine Frances will have much left in the tank, especially up against perhaps the most unforgiving competitor in the sport’s history. In their first career meeting, Tiafoe’s only real chance will be to successfully hit winners early in points. 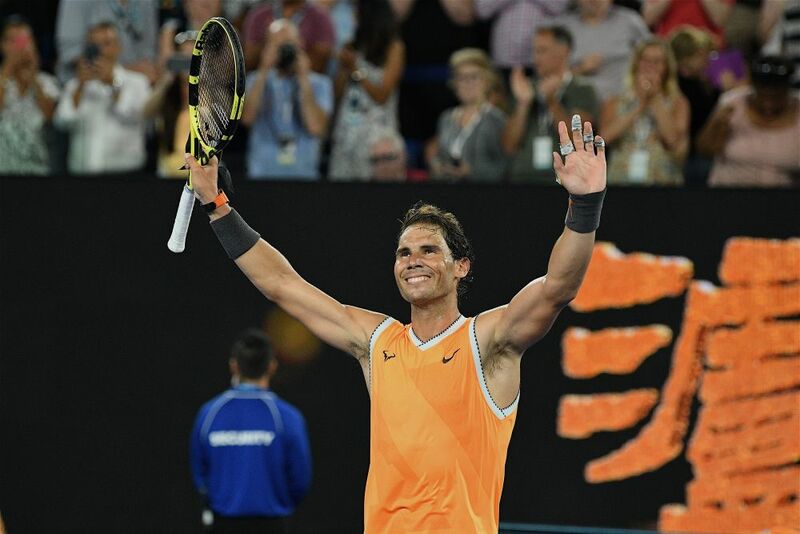 This should be another straightforward win for Nadal on his way to the semifinals. Speaking of red-hot lefties who have destroyed their opposition, Kvitova is yet to allow an opponent more than four games in a set at this tournament. 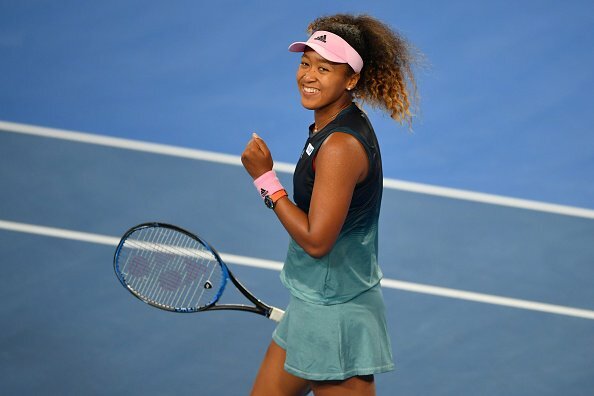 She’s on a nine-match win streak, dating back to her title last week in Sydney. This is actually a rematch from the exceptional Sydney final, where Kvitova defeated Barty in a final set tiebreak. Petra is now 3-0 against Ash, though their last two matches both went the distance. I was concerned Kvitova would be exhausted during this fortnight coming off the hard-fought final in Sydney just two days before this tournament began. Fortunately a slimmed-down and fit Kvitova has looked extremely fresh. A long-time sufferer of asthma, I’m sure the cooler conditions in Melbourne have helped her. 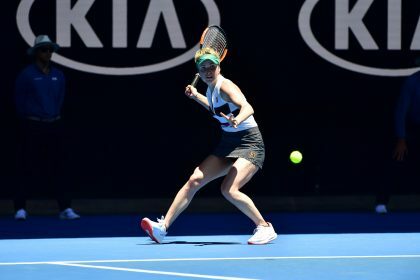 Barty is coming off the biggest win of her career, after taking out Maria Sharapova in a dramatic match to reach her first Major quarter-final. 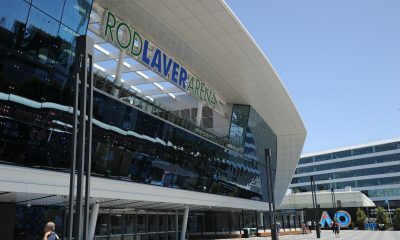 The Aussie No.1 will have the full backing of the crowd on Rod Laver Arena. But with the way Kvitova has been playing, defeating her will be a tall task. Petra is looking for her first Major title since the last time she won Wimbledon in 2014. Unless her level significantly drops today, I like her chances. These two men have been inspirations in Melbourne. The 20-year-old Tsitsipas shocked the tennis world by upsetting 20-Time Major Champion Roger Federer in an excellent match on Sunday night. And Bautista Agut is coming off a personally challenging year, where he dealt with the sudden death of his mother as well as an ailing father. That makes it all the more impressive that he’s yet to lose a match in 2019. 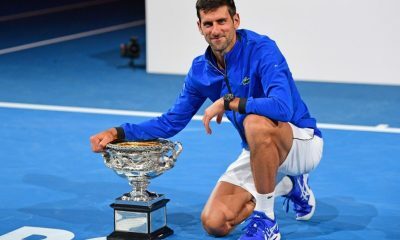 And consider the names he’s beaten this year: they include Novak Djokovic, Andy Murray, Stan Wawrinka, Marin Cilic, Tomas Berdych, and Karen Khachanov. That’s six current or former top 10 players. With fellow Spaniard David Ferrer retiring later this year, Roberto has earned the right to inherit the affectionate title of “Little Beast,” as coined by Brad Gilbert. 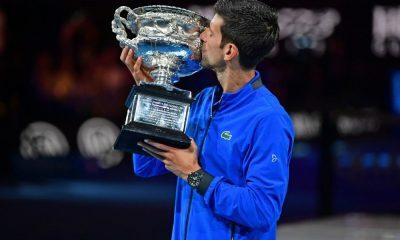 After winning his first round of 16 match at a Major in his tenth attempt, despite an extremely tough draw, what could the 30-year-old possibly have left? He’s survived three five-setters, and been on court for over 14 hours through four matches. However, one thing I learned this past week is to count out Bautista Agut at your own peril. And Tsitsipas is coming off the match of his life: a victory over his idol that lasted nearly four hours. An emotional and physical letdown following such a win would not be surprising. And Stefanos did appear to be cramping a bit midway through the fourth set of that match. But with a more offensive game, and a strong belief in himself, Tsitsipas should prevail in his first career meeting with Bautista Agut. I don’t believe anyone had this pencilled in as a quarter-final when the draws were announced. The 25-year-old Collins had never won a match at any Major prior to last week. But wow, did she make a statement by demolishing the No.2 seed, Angelique Kerber. The feisty Collins basically took the racquet out of the 2016 champion’s hand, hitting 29 winners in the 14 games that were played in that match. Pavlyuchenkova similarly blasted 46 winners (although they came with 53 unforced errors) in upsetting the fifth seed, Sloane Stephens. Lindsay Davenport on Tennis Channel in the US correctly suggested how dangerous Pavlychenkova might be at this tournament after her second round upset of another top 10 player, Kiki Bertens. The 27-year-old is certainly a streaky player. 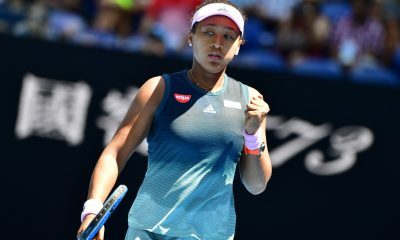 She’s only been to the fourth round at a Major six times in her singles career, but she’s reached the quarter-finals on five of those six occasions. And while Anastasia is yet to win one of those quarter-finals, this is a huge chance to do so against an American college player who is completely inexperienced at this level. One would assume Collins will be hard-pressed to maintain her incredible form of a round ago, coming off the biggest win of her career. In another first-time career meeting in today’s quarter-finals, the experience of Pavlyuchenkova should prove to be valuable.